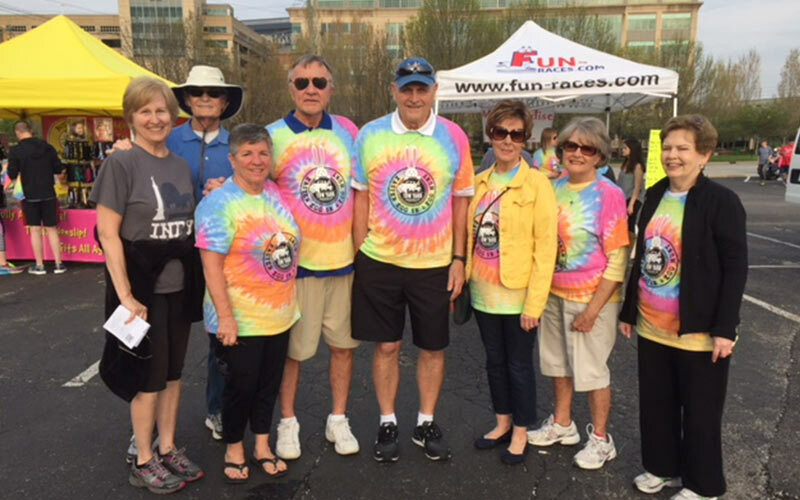 We hope you will consider supporting our Easter Egg 5K to be held on Saturday, April 20, 2019. The 5K will start from Military Park, 100 N. West Street at 10am and run alongside the Canal on a level course. Our vision is that the Easter Egg 5K will become our signature event in the community drawing thousands of walkers and runners from our regional area and beyond. We had almost 1,000 participants in 2018 and our goal this year is to double it! Easter weekend is a time when families unite in celebration, so why not do the Easter Egg 5K together? All are welcome … students, families, children in strollers, neighbors, co-workers, serious and not so serious walkers and runners, runners in training for the Mini Marathon… everyone! Click on the button to sign up and choose SVdP as to how you heard about the event. SVdP will receive $5 for those signing up through our website and $5 for indicating you heard about the event through SVdP – this is important! Enter code SVDP for a $5 discount. Registration fee includes t-shirt, medal, one free beer/soda and adult Easter Egg Hunt. 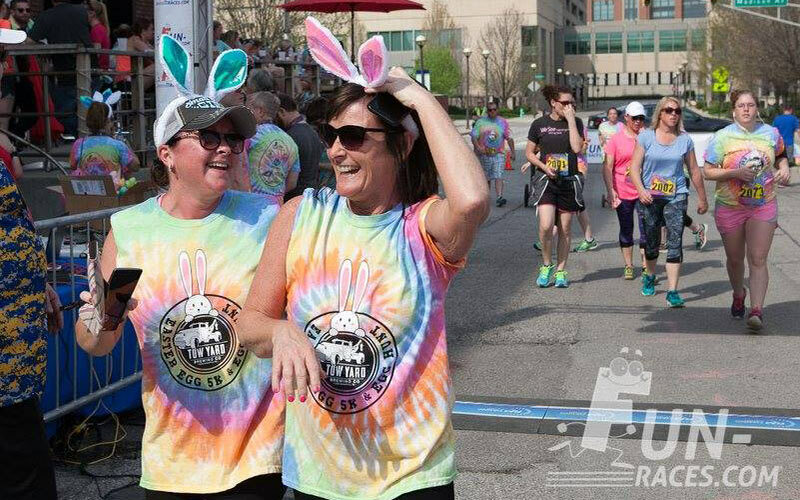 You can pick up your race packet on Friday, April 19 from 12 noon – 6 pm at Bar Louie on 1111 W. Main Street in Carmel or 1251 US Highway 31 in Greenwood. 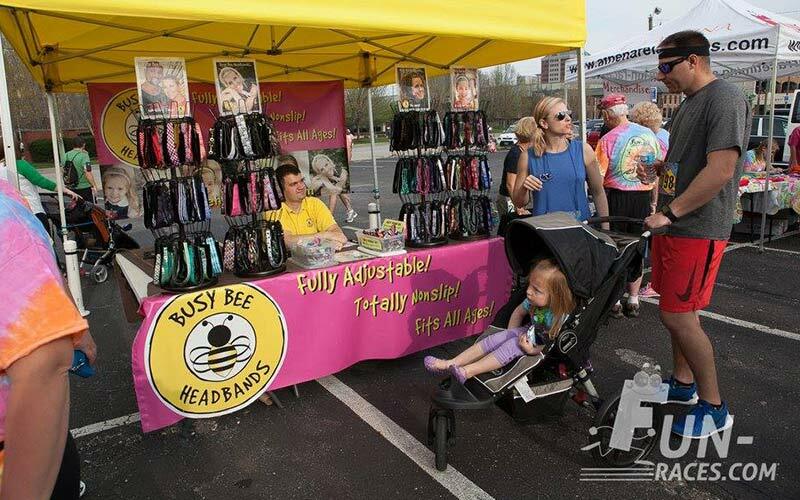 Race packets may also be picked up before the race on Saturday, April 20 between 8:00 and 10:00 am. Clicking on the button you can volunteer to help at water stations, start and finish line, Easter Egg Hunt, and a host o other fun duties. SVdP will receive $20 for each volunteer we recruit … and we need 100 volunteers. Free race Tshirt and one free beer/soda! We are appealing to companies and individuals to help sponsor this event. Contact Jeff Blackwell at jeffblackwell@att.net or 317-965-5079 for more information. Come and see why runners and walkers are the world’s happiest people … and be part of it. We need your help and hope you will consider registering your family, your club, your co-workers, your fellow students, or volunteer or sponsor and, at the same time, support our mission. There are more people living in poverty in Central Indiana than ever before and the numbers keep rising. Won’t you please … Help Us, Help Others?